Proteins from sheep wool have been found to improve the digestive health of domestic cats, which Kiwi researchers say may offer promise for humans. AgResearch scientists used a method called controlled hydrolysis to extract proteins from sheep wool, then added them to a pet food supplement for cats. 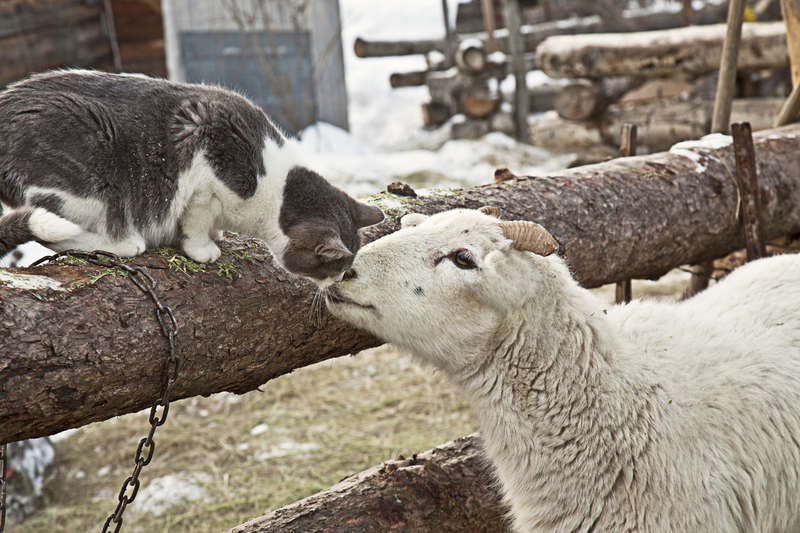 When compared with other cat formulations, the wool protein showed promise as a functional nutritional ingredient, but the authors say more research is needed to assess how it might help people or other animals.